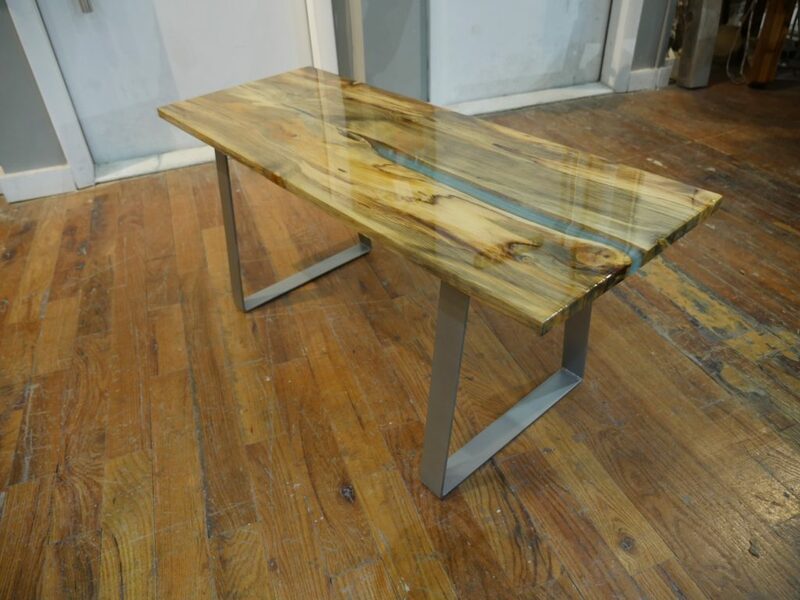 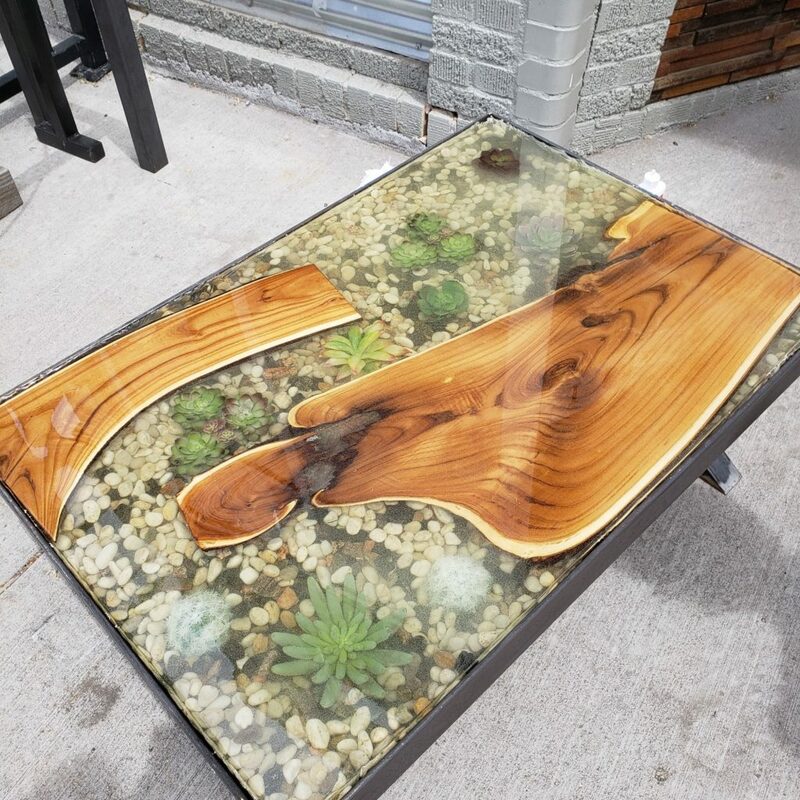 Resin River Tables, Kitchen Tables & Coffee Tables! 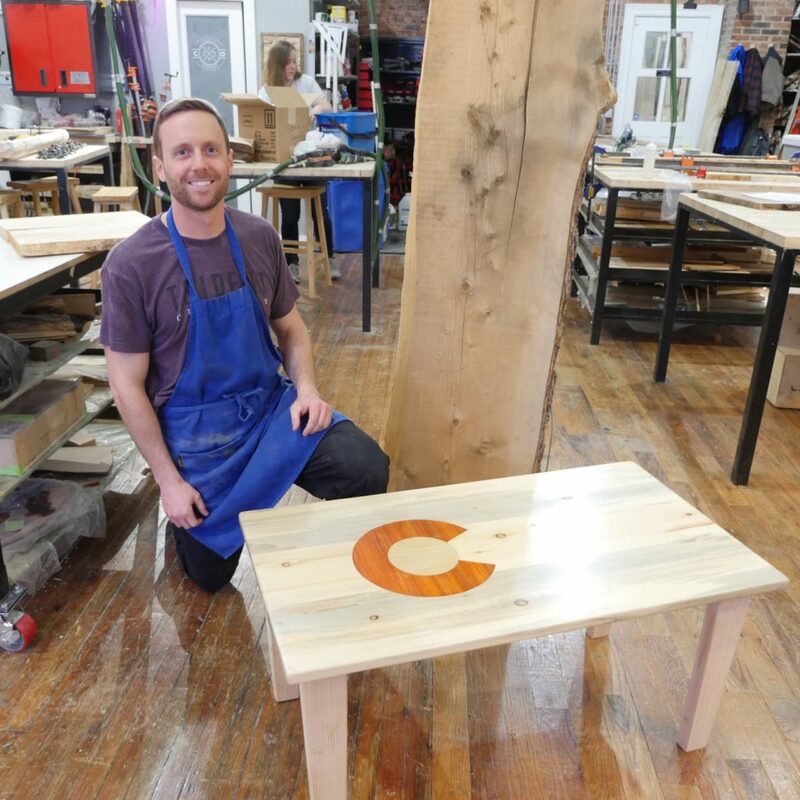 Make your own table right here in DENVER! 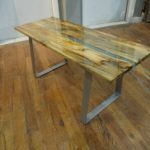 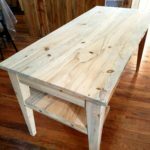 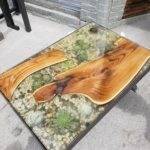 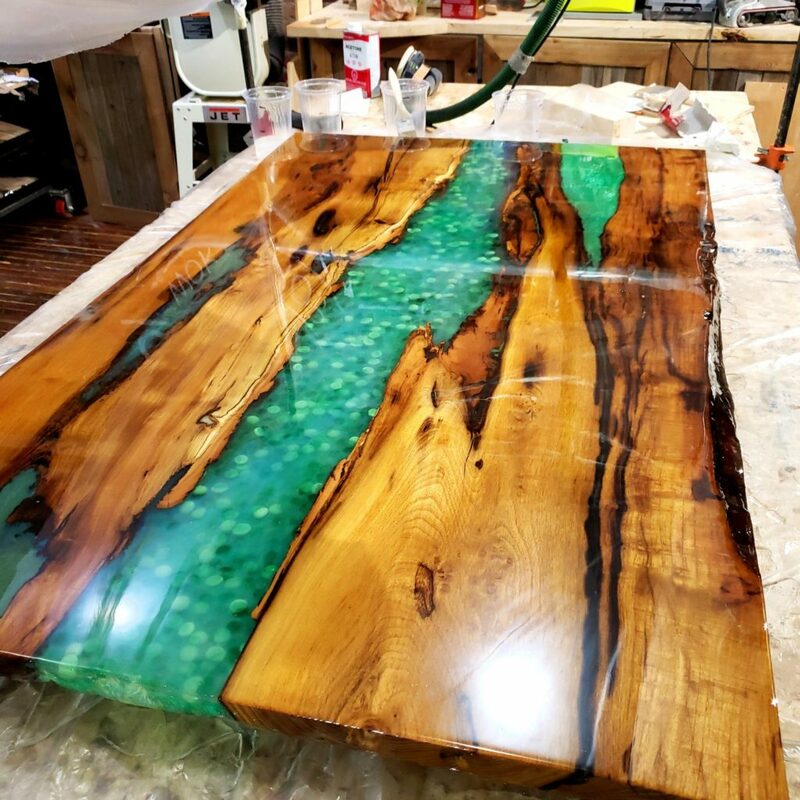 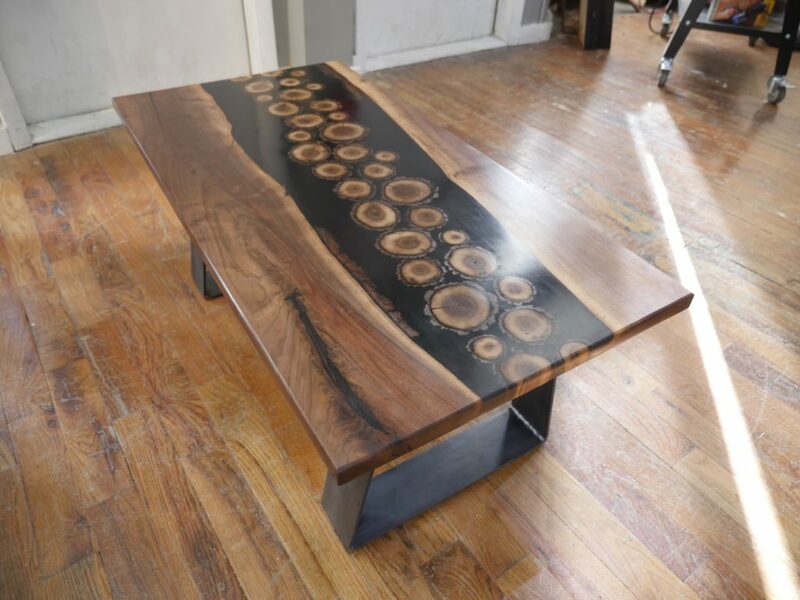 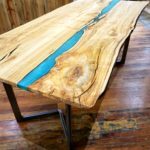 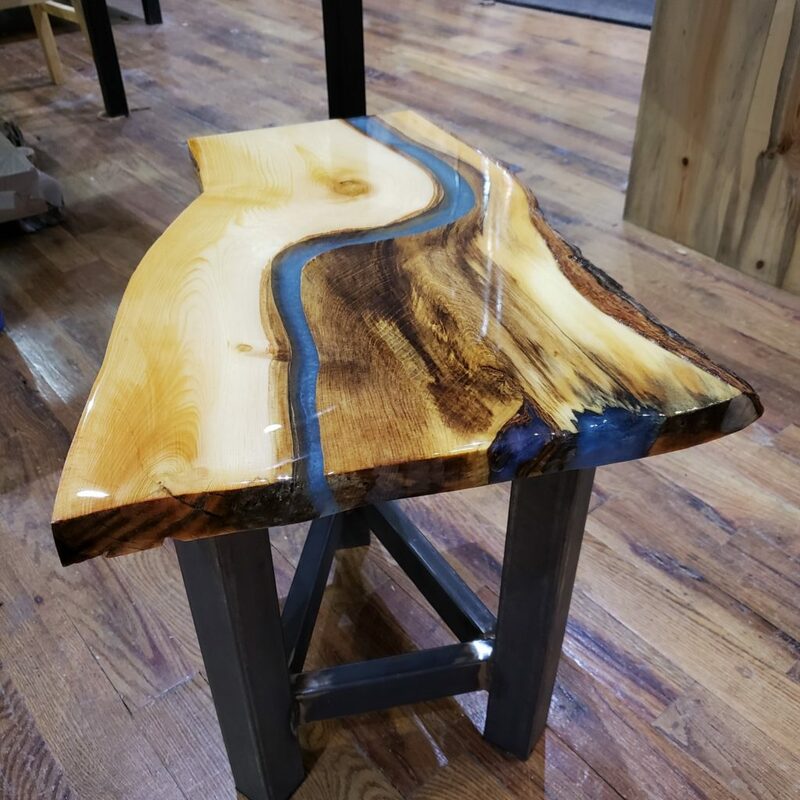 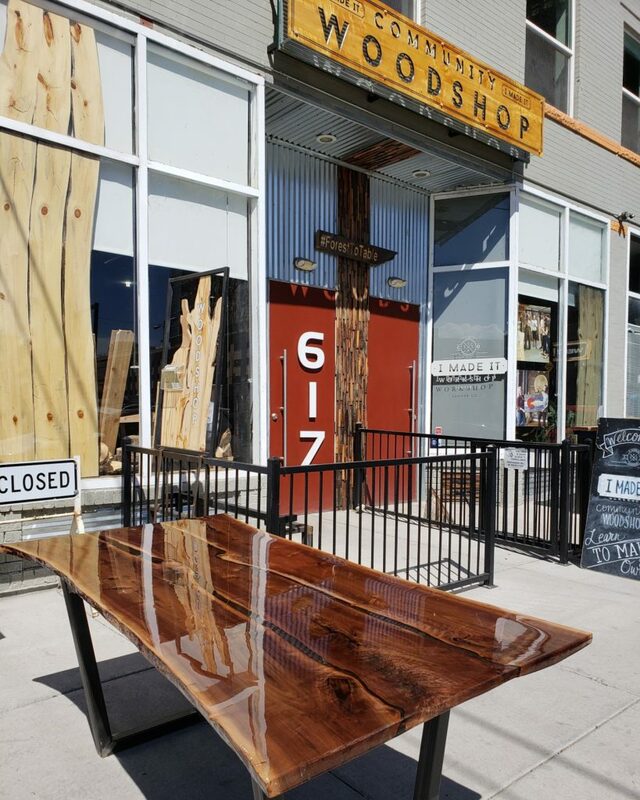 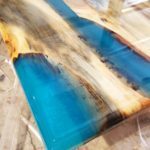 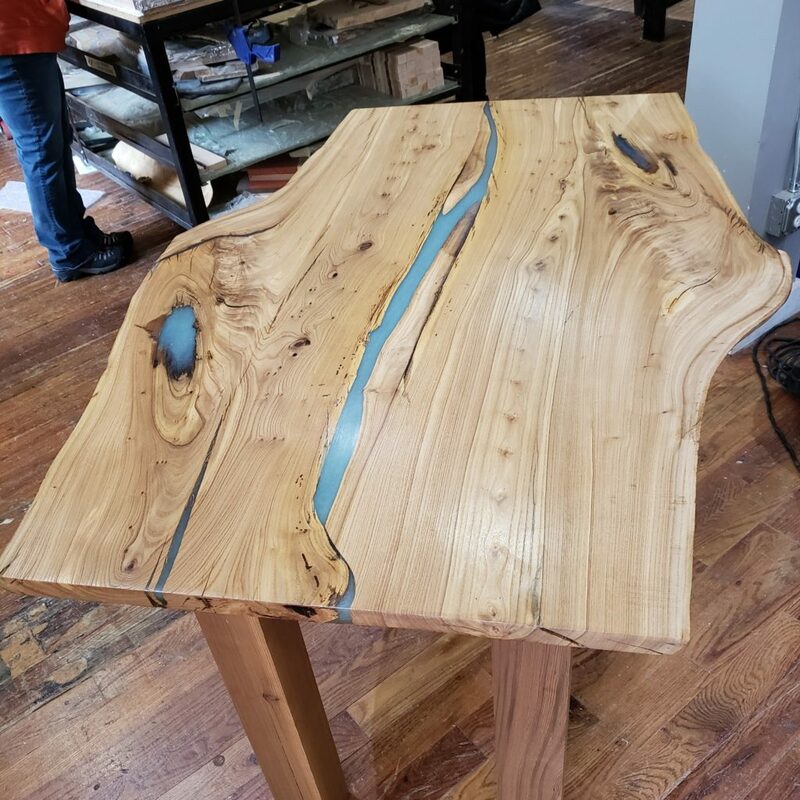 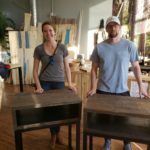 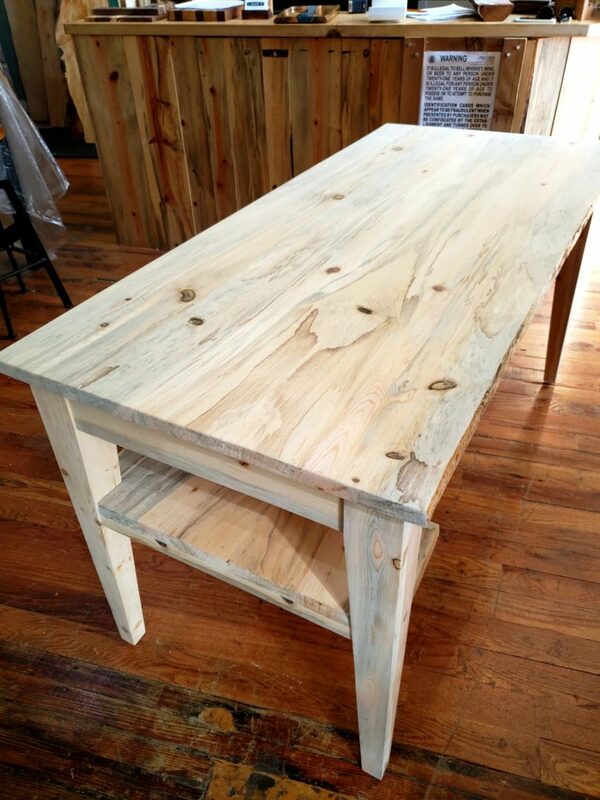 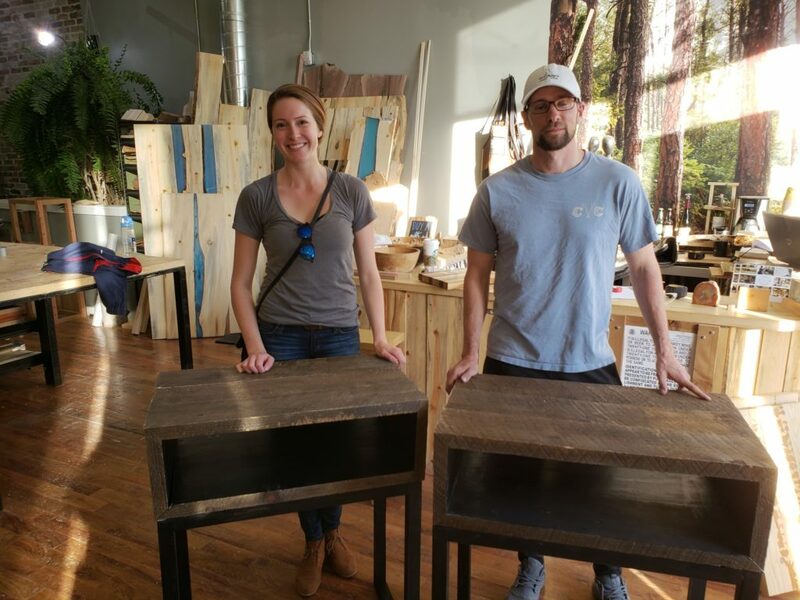 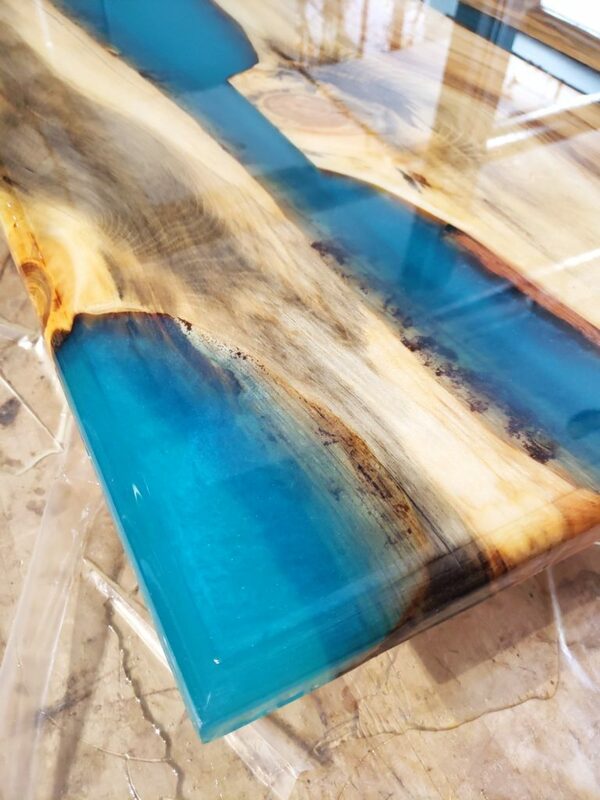 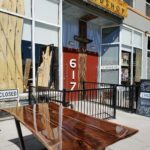 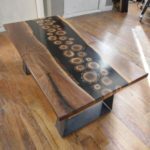 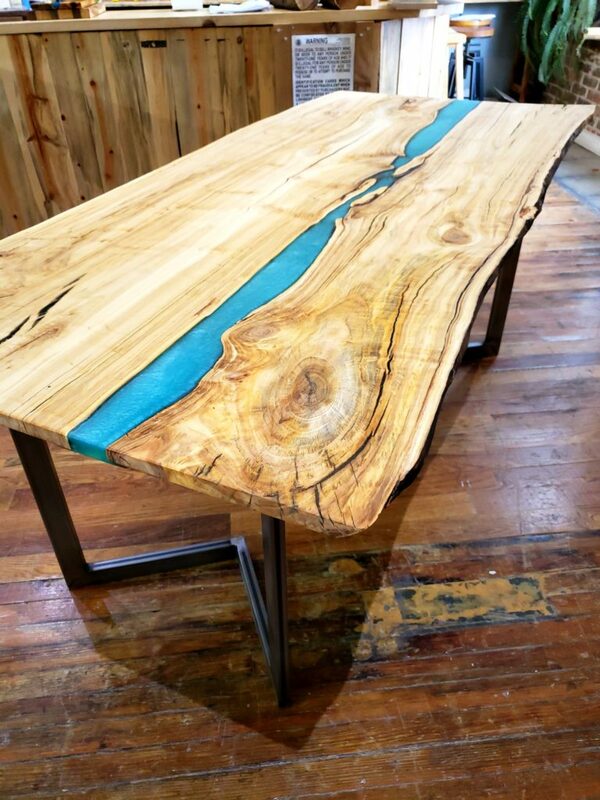 Hey Denver now is your chance to make one of these popular resin river tables right here in our urban woodworking studio located in Downtown Denver. 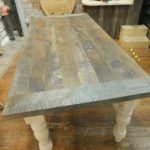 We help guide you to create any type of table you can think up. 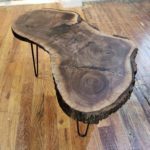 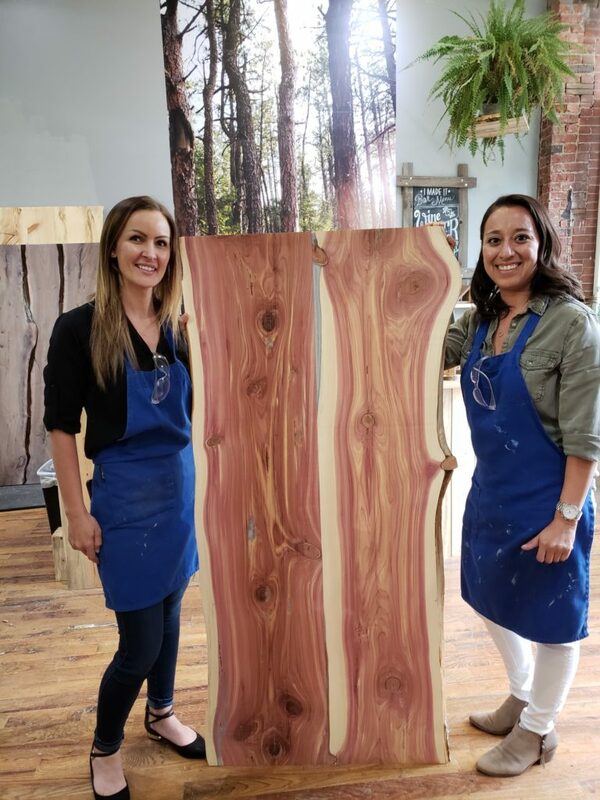 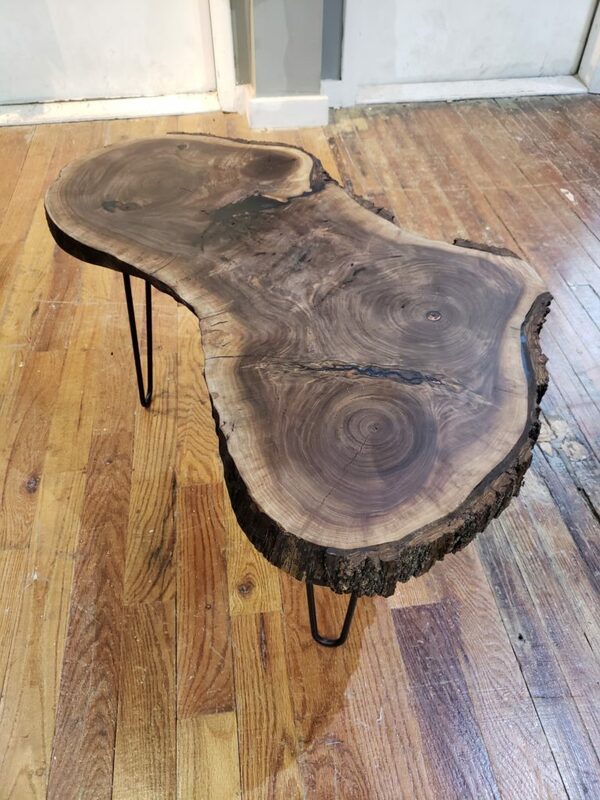 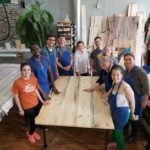 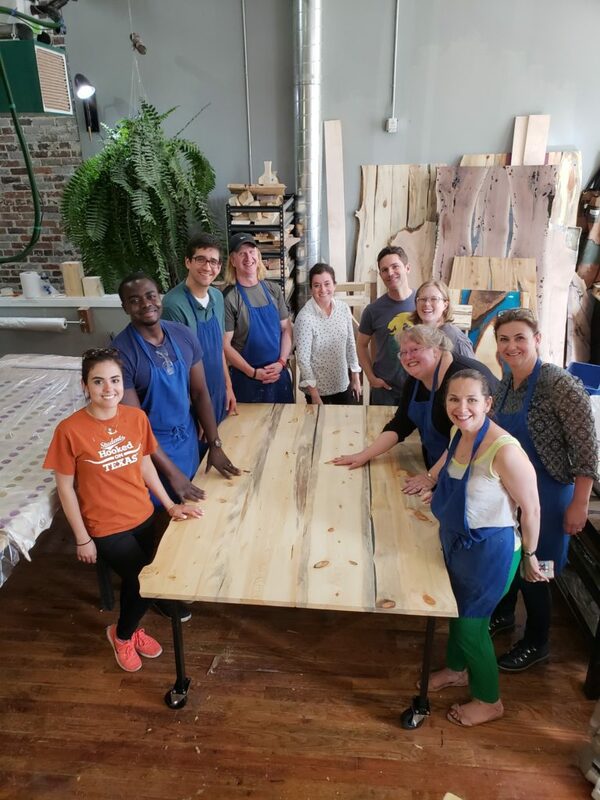 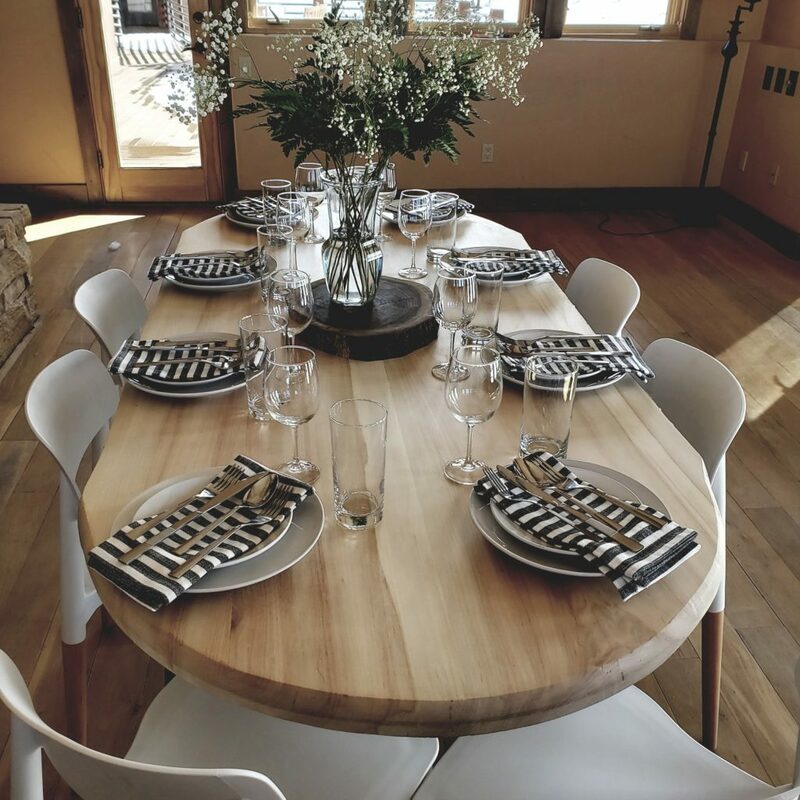 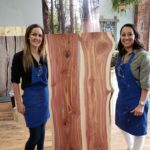 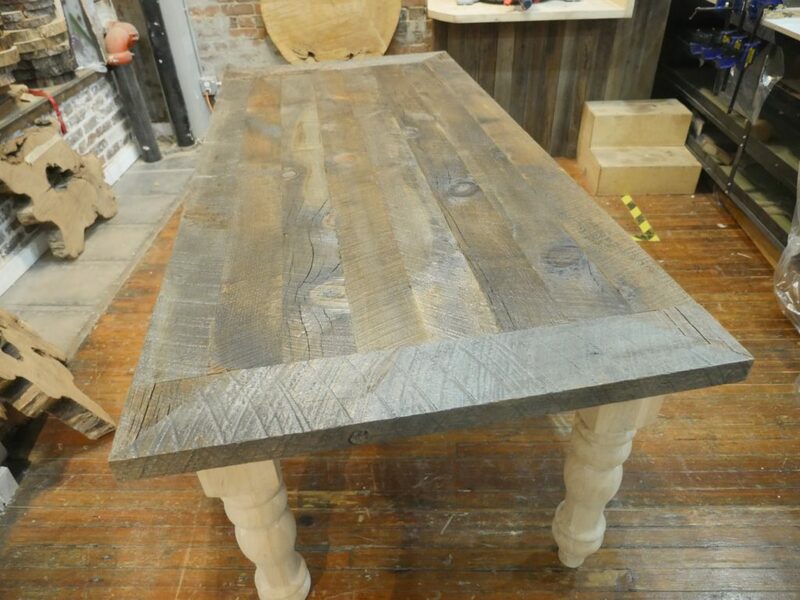 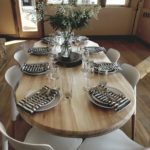 Whether you are dreaming about a beautiful walnut dining room table or maybe a live edge coffee table, our expert instructors will help you through the process. Looking to add a beautiful river resin to you table? 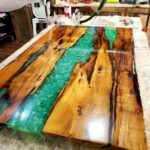 Yep we are experts in that to, you can add color and creativity with this extremely popular process and we show you how.